Check your email for something better than a fortune. 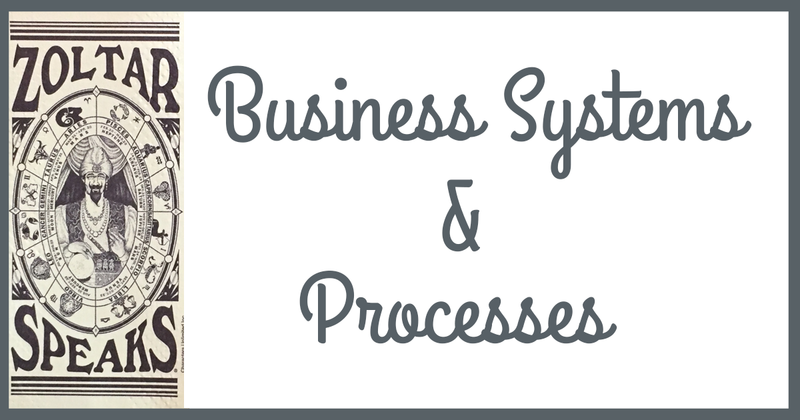 Advice on business systems & processes! !